It all begins with a talk. We will discuss how you will use your new bike, what would you like your bike to feel like, and about your experience or needs. We would love it if you could drop by our shop to meet us and to visit the workshop. Get in touch and talk. 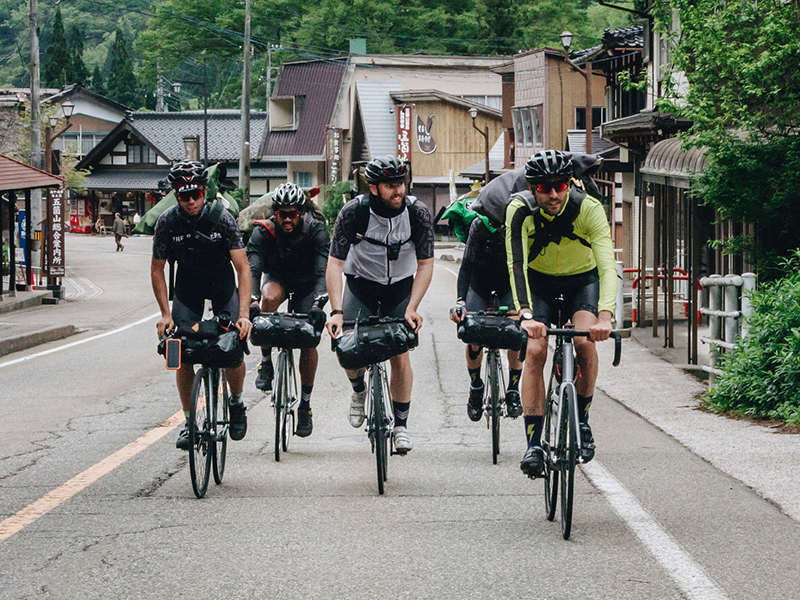 We start by getting to know each other and discussing your ideas: what are you will use the bike for and what you will expect from it? Quotation. Once we both have a clear idea about your new bike, we can calculate the approximate cost. During the design stage we have room for some changes (if required), but normally this will be the final price. Deposit. In order to ensure a place in the line, cover design expenses and buy materials, we ask for 40% of the agreed cost of the frame in advance. If it’s a complete build, we will also need 100% of the component costs at this stage.. Taking measures or fitting. 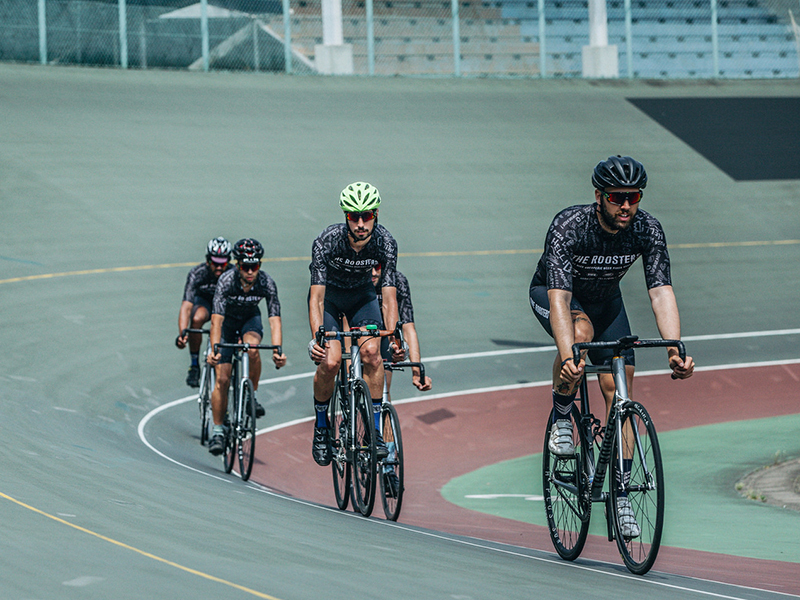 The design of the bicycle is made taking into account two different sets of measures: body measures and your current bike dimensions. 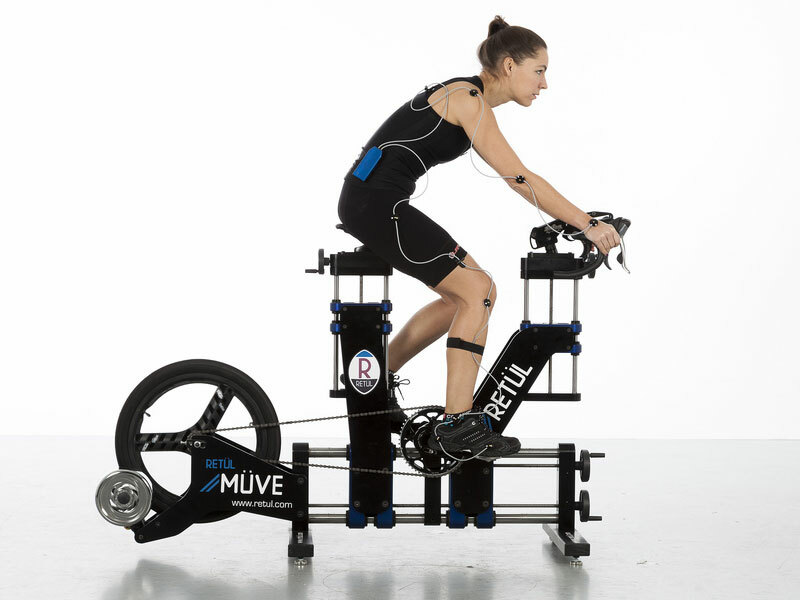 The first ones will determine the general dimensions of the bicycle whilst the second set will give us an idea of your position (two people with similar body measures can have very different positions on the bike). We will gladly get in contact with your preferred fitter if a biomechanics study is needed or desired. We have a special price for our customers at Ciclismo y Rendimiento here in Madrid. Design. With all of your biomechanical information, we will make a design/simulation. This representation will be used during construction, but it is also a way to project how the bike will look and to get an idea about your possible position on the bicycle. The construction. Once all of the materials and the design are waiting in the project box, the construction of the frame takes between 40-50 hours, depending of the complexity. Normally I take pictures of every build and post them in an album. Paint. The next 15-20 days are for the paint. No frame will be finished without paint. 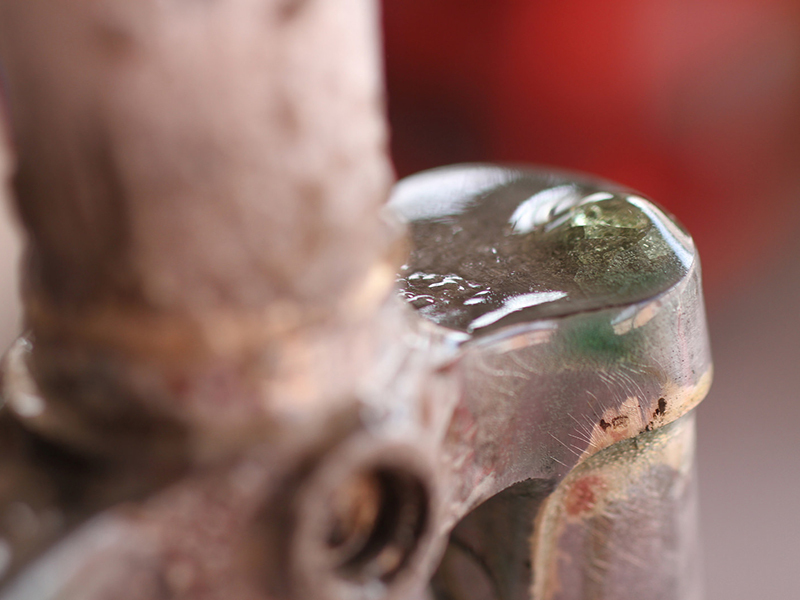 Paint not only gives the final, completed appearance, but it is also what prevents rust. All Arregui-Velázquez frames are protected on the inside with a waxy, protective filmthat resists humidity and severe corrosive atmospheres. Assembly. Last phase will correspond to the proper assembly of components (in the case of a complete build). Every part has to be adjusted to match the the original design to dial in fit and function. We prefer complete builds to ensure component compatibility. 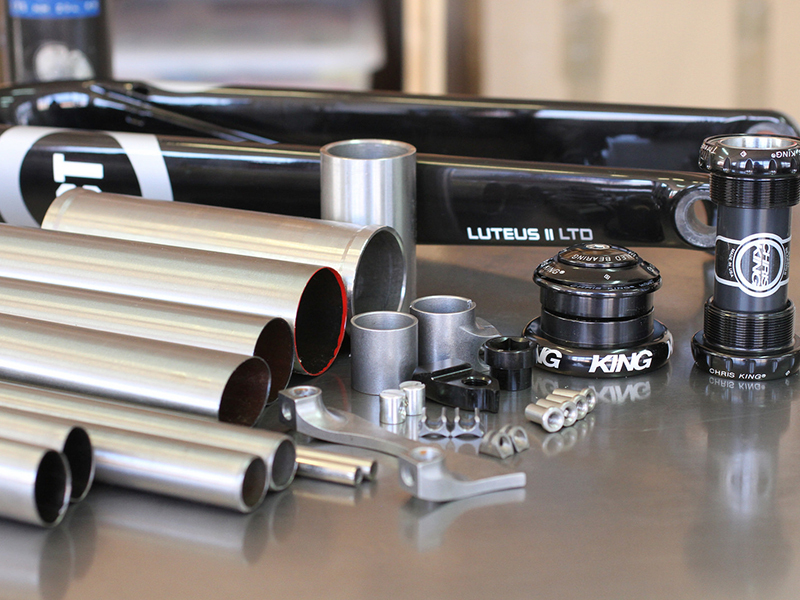 If you’d like us to fit your parts to a new frame/fork, all components (or most of them, depending on the case) must be available prior to the design phase. 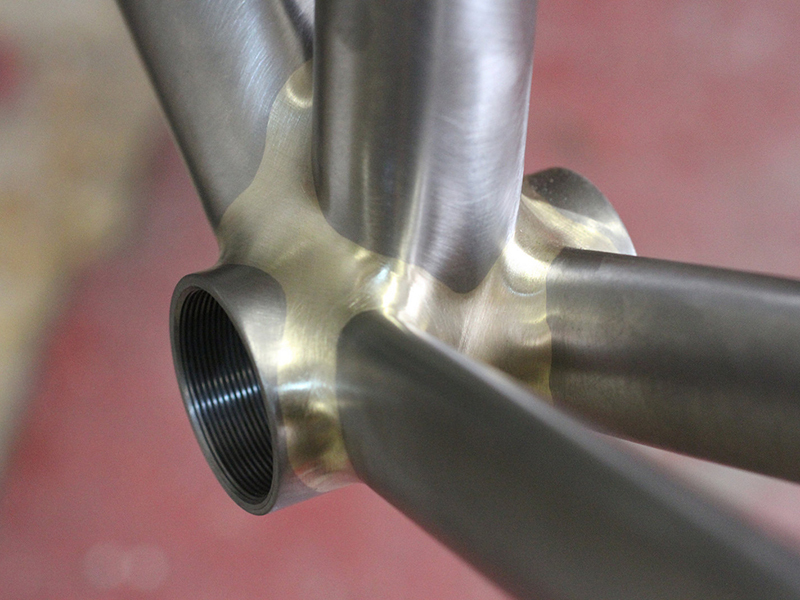 -Fillet brazed or lugged frame. 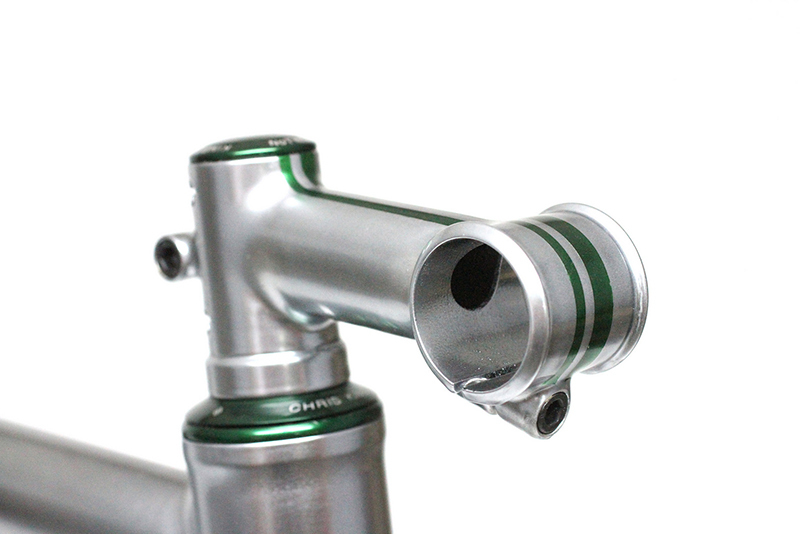 -Head tube in 1”, 1 1/8” or 44 mm. -Bottle bosses in stainless (dead ended). -Cable stops and/or guides of any kind or number. -Any type of cast rear dropout. · Columbus Zona/Life/SL o Reynolds631 tube selection – 1350€. 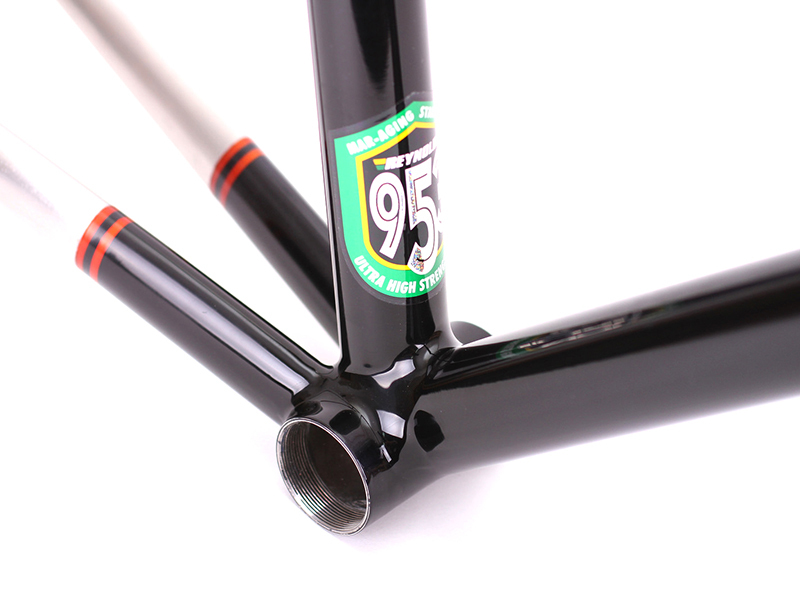 · Columbus Spirit/HSS/Life o Reynolds 853 tube selection – 1550€. · Columbus XCr (stainless steel) tube selection – 2300€. 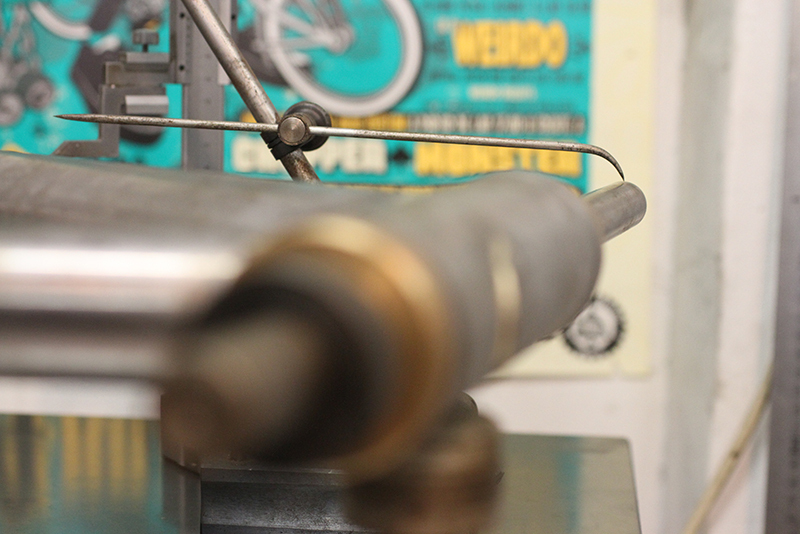 · Custom made 44 mm head tube +50€. · Bi-lam joint per unit (reduced price with more units) +65€. · Polished or brushed lug per unit +70 €. 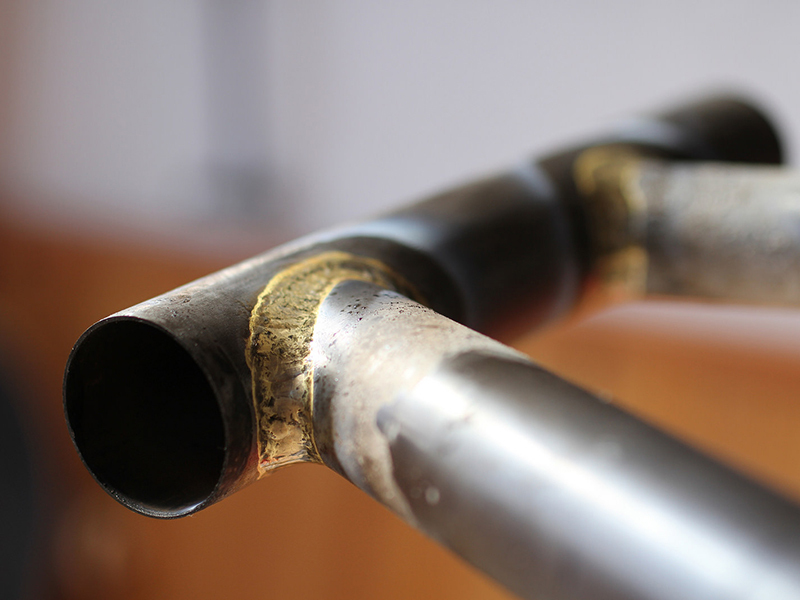 · Tappered head tube +80 €. · Internal cable routing per unit (reinforced) +140 €. · Paragon stainless steel rear drops (vertical or horizontal) +100 €. · Paragon stainless steel rear drops for disk brake +120 €. · Stainless steel HT Bi-lam +170 €. · Paragon adjustable Rocker type drops +190 €. 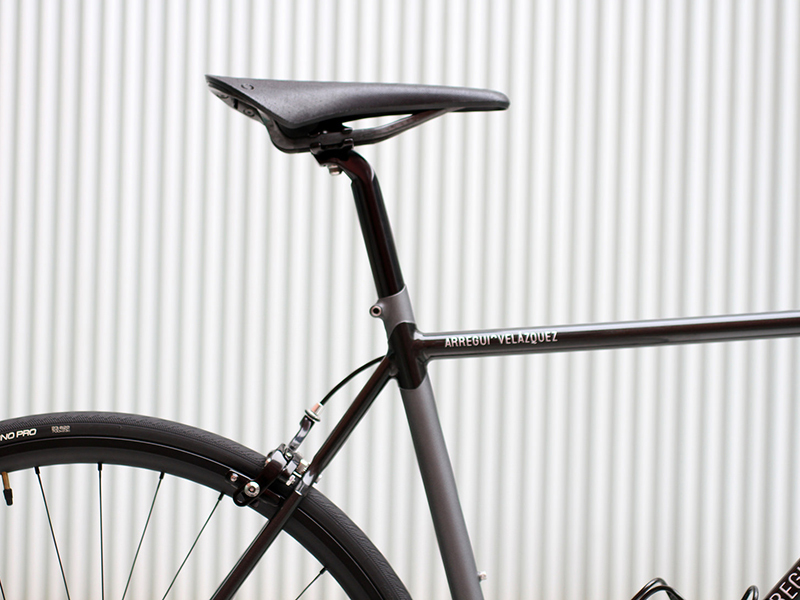 · “Wishbone” rear triangle +200 €. · Potencia a media (Quill o A-head) 230€. The fork is an essential part of the character of the bicycle, since the rake and the shape of it will determine the overall behavior of the bicycle; the handling of the bicycle depends directly in the type of fork used. 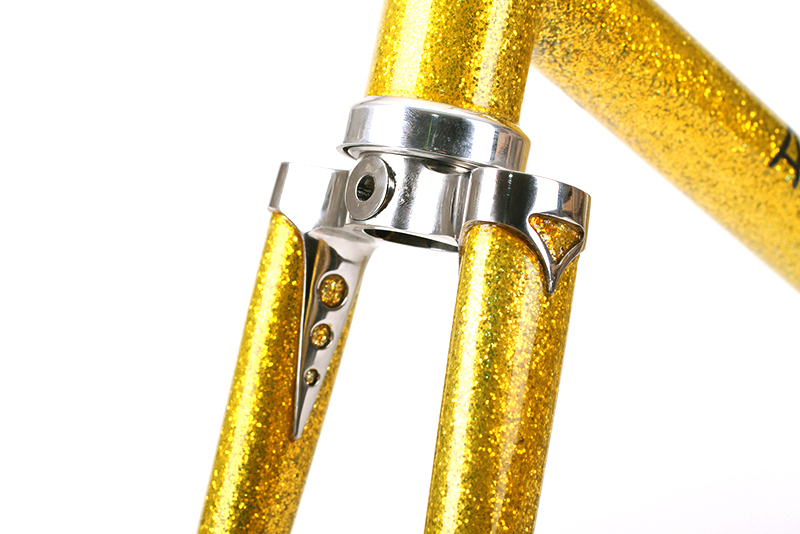 A custom fork could make an existing bicycle handle more stable or faster, or give a smoother or more aggressive ride. The type and shape of the tubes, the existence or position of the curve in the blades or rake could all alter, in one way or another, the behavior of the bicycle. 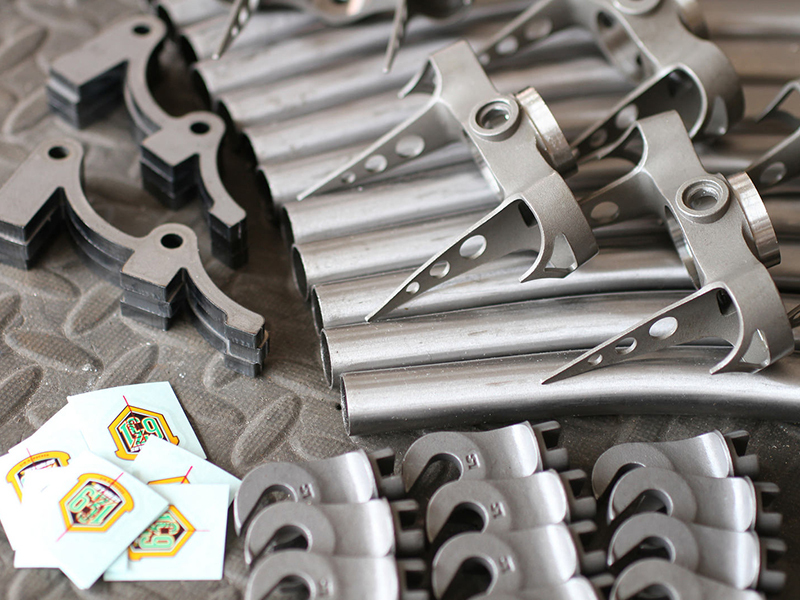 There are a wide variety of fork crowns and fork drops available. Please get in contact to find out what we can get for you. 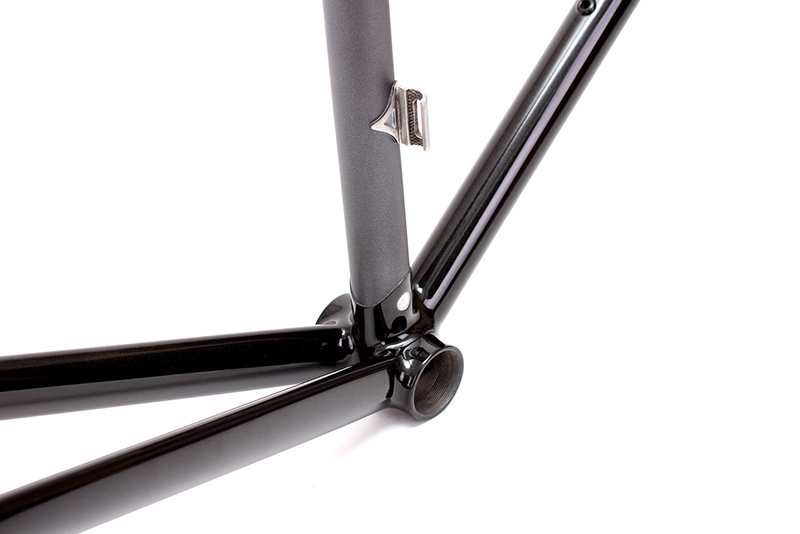 ·Steel custom fork with frame from 300 €. Price includes rack bosses, mudward and/or canti/V-brakes. · Carbon forks. 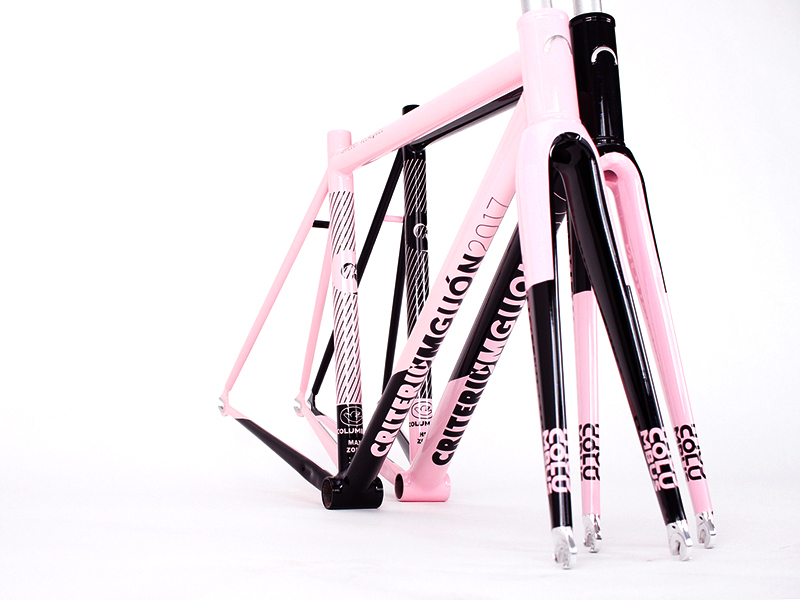 Columbus, Enve, Dedacciai, Kinesis starting at 150 €. Price depends on brand/model. Special prices with our frames. 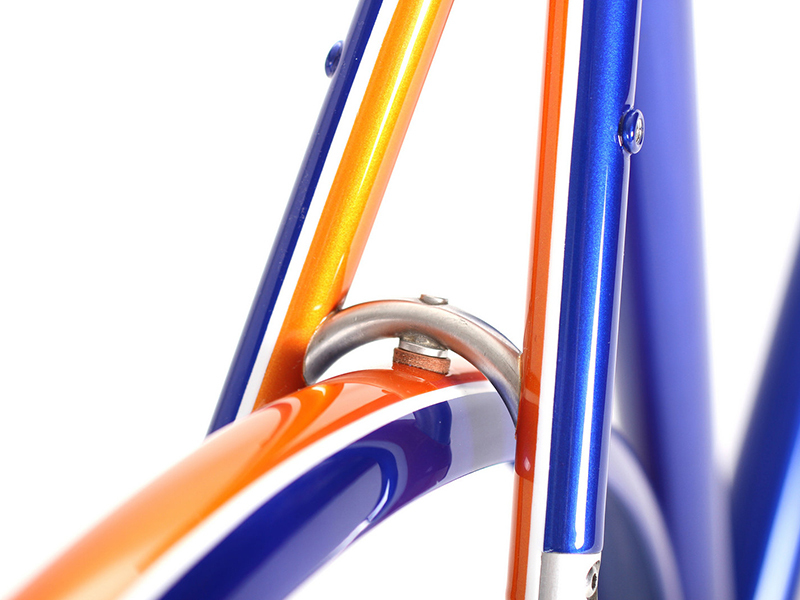 Steel custom fork starts at 300€ – (Spanish 21% V.A.T. included). Price includes rack and/or mudward bosses and canti/V brakes when needed. · Stainless steel drops +50 €. 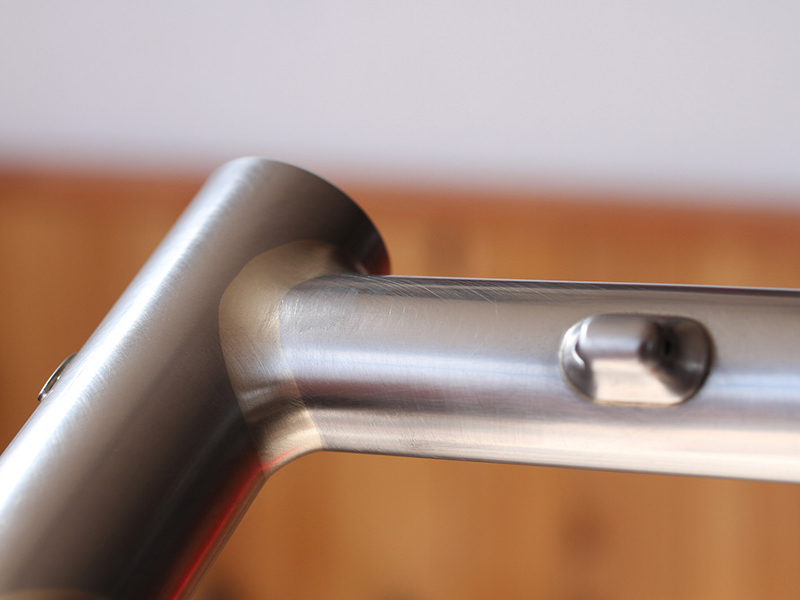 · Stainless polished/brushed fork crown +70 €. · Disk brake +80 €. · Wet spray single color 50 €. · More colors and/or finish ask for price. A custom stem helps us dial in one of the three points of contact you will have with your bike (your handlebar, your saddle, and your pedals). 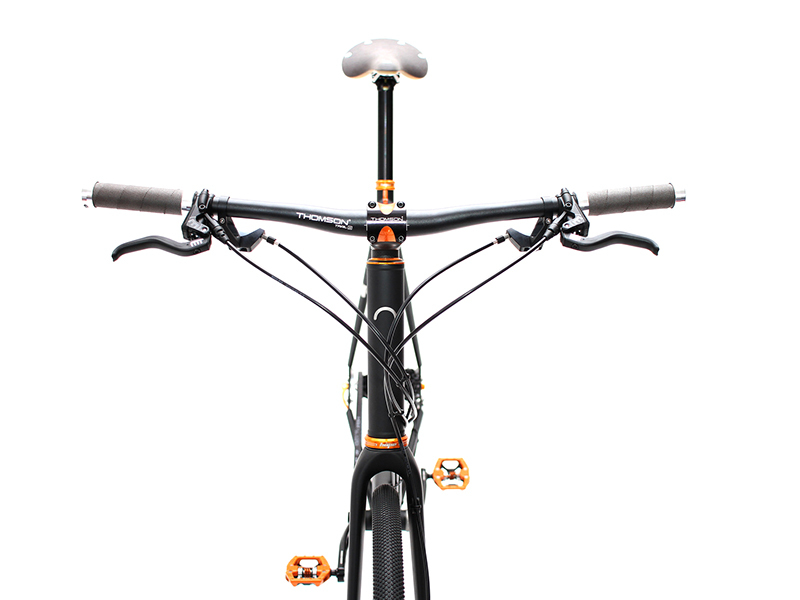 It’s very common that cyclists have to use what’s available on the market, but with a custom stem, we can change the length or rise any way we want, in order to find the best place for the handlebar. A custom step finishes off a build aesthetically and functionally. 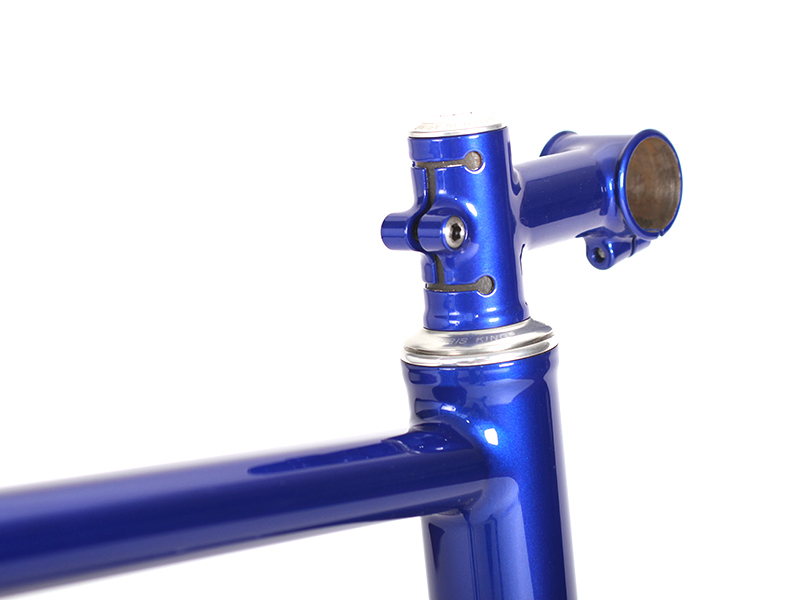 We can make fillet brazed or lugged stems, quill or threadless, high-rise or with integrated cable stops or other accessories. · One-color polished or metallic paint, included. · Quill stems, for threaded headsets, or a-head stems are available. · Price also includes a position study, taking into account the frame that you will use. 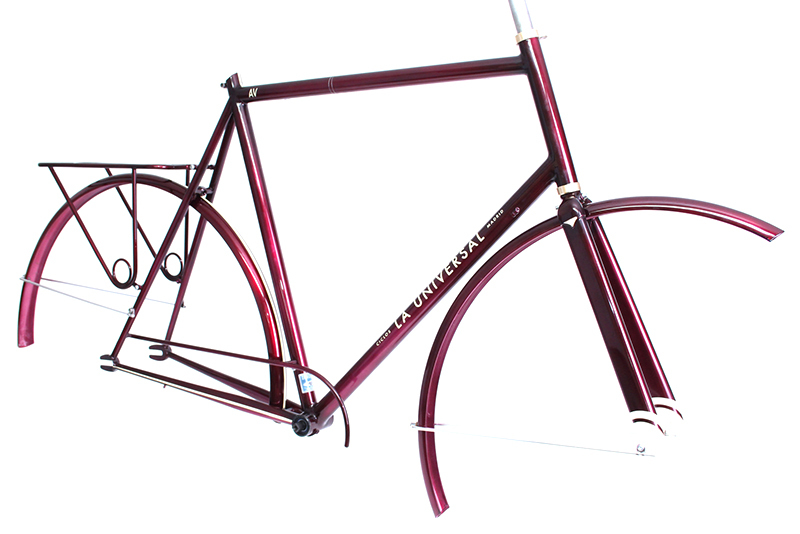 · Ordered with with a frame or complete bicycle, we offer a 10% discount. · Chrome finish +15 €. · Canti brake cable guide +20€. · Bell, shifter or any other mount +15€. 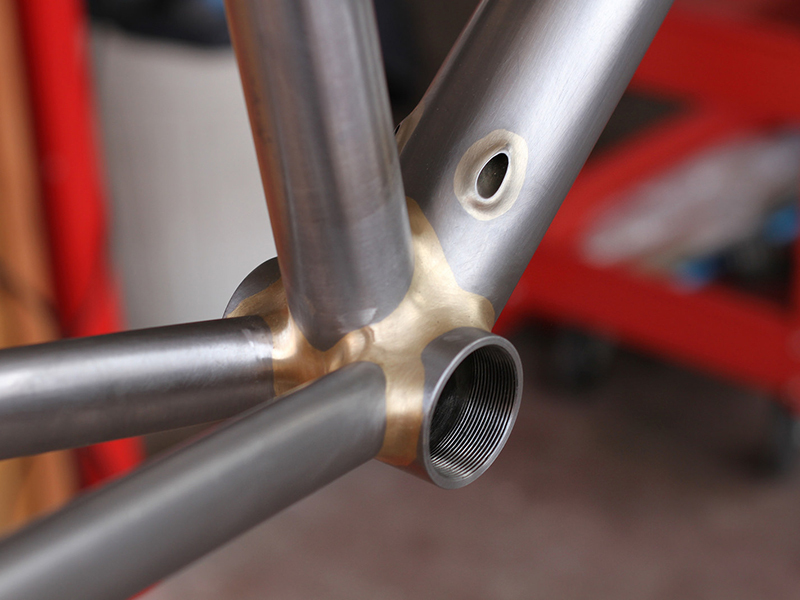 Paint it´s an important feature of the frame, not only for the looks but for rust protection in no stainless materials. We work with the best painters around and each one of them specialize in different things so we can offer a broad array of colors and finishes, as metallic, candy, metal flakes or chrome amongst others. You can bring your personal design or we can work something out. · Wet spray single color, with logo in a secondary color: 220€. · In most cases, we must see the frame or fork to know if a repair or modification can be made. 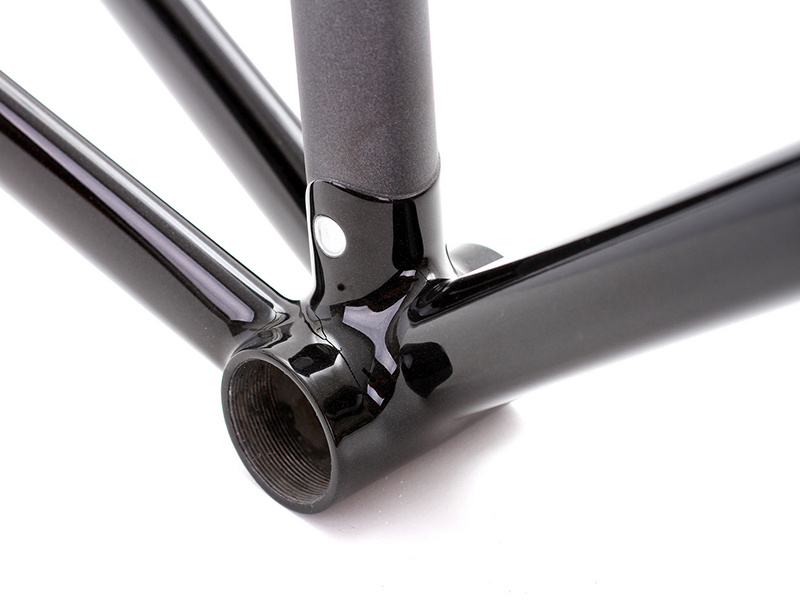 · Frame and fork must be completely disassembled in order to make any repair or modification. We offer a mechanic service for this (cost depends on labor time). 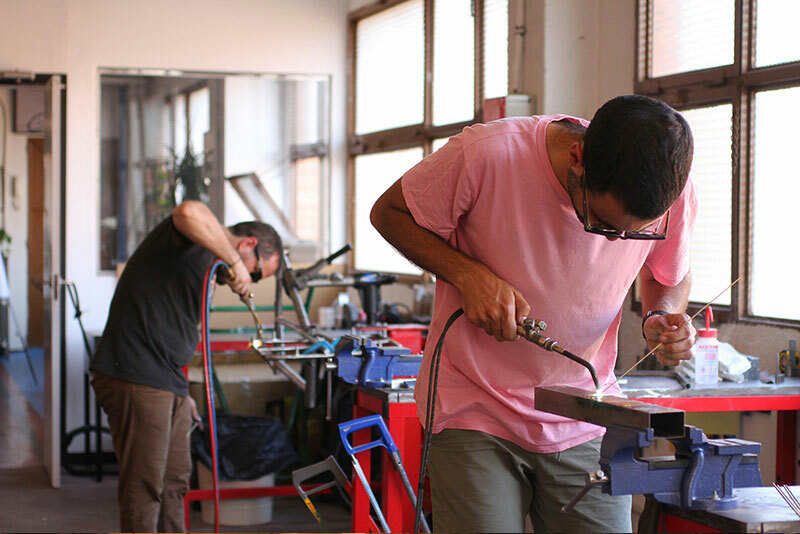 · When the task involve the use of the torch (brazing), please keep in mind that the surrounding paint will be damaged and will require new paint. ·The warranty only covers the repair or modification itself. En Arregui Velázquez realizamos varios cursos de formación destinados a gente que tenga curiosidad por saber como se hace una bicicleta, que quiera hacer su propio cuadro o que quiera recibir una información básica, solida y sistematizada sobre la que seguir aprendiendo. En todos los casos tratamos de que el alumno aprenda los fundamentos y los recursos necesarios para seguir de manera independiente. · Curso teórico práctico II.